A horse barn is an important part of your farm that should be built well. Amish Structures will build the Amish horse barn you need with high quality materials and workmanship for an affordable price. With numerous options, we can build your horse barn or pole barn to your specifications and needs, and are willing to work with you to find the perfect fit to your situation. Our Amish barns are built with the care and durability to last for years to come, through harsh winters and hot summers. We use only the finest materials available and expert Amish barn builders to construct the best horse barns in NJ and MD. Amish Structures has been building outdoor structures for generations, and have constructed our barns to pass the test of time. We also realize that your animals are one of your largest investments, and with that in mind, we build our Amish barns with the strength to protect your horses from the elements and keep them warm and dry regardless of the weather outside. 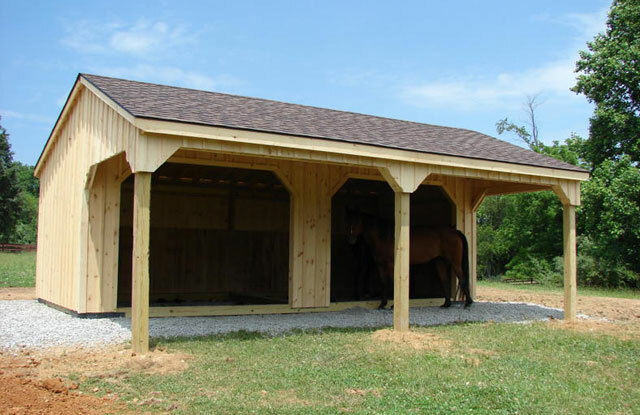 In addition to the quality workmanship and materials, your Amish horse barn or pole barn built by Amish Structures will look unique and attractive, featuring a genuine traditional and rustic appearance and adding to your farm’s overall appeal. We know that your horses are your pride and joy, so we ensure that they are also housed in buildings that you can be proud of. Furthermore, since our structures are built by hand, we are able to customize the appearance to any of your wants or needs. We guarantee that your barn will be built especially for you, and will be the envy of your friends and neighbors. Other NJ & MD horse barns do not compare with the finished custom products our Amish barn builders produce. We build custom Amish barns to any size or specification, so whether you need a horse barn or pole barn for your hobby farm, your family farm, or your commercial enterprise, we are ready and able to meet all your needs and specifications. House your livestock in a quality built barn by Amish Structures! 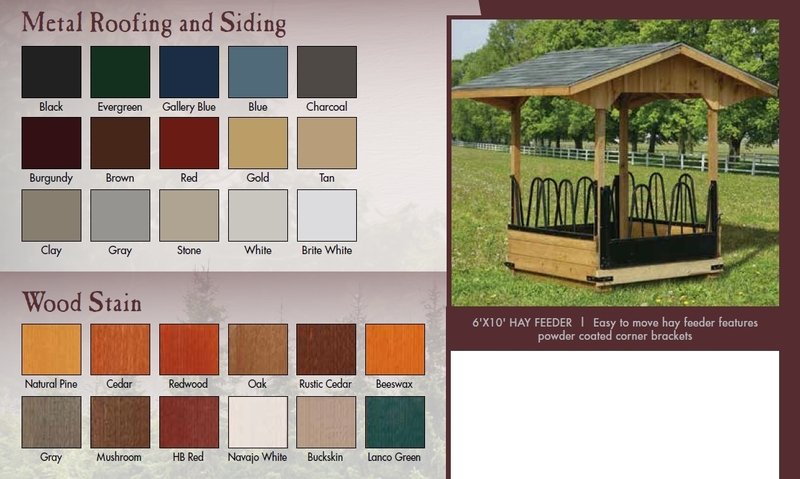 Our custom horse barns are durable and made of high quality materials. For the other animals on your farm, we also offer many more structures such as chicken coops. 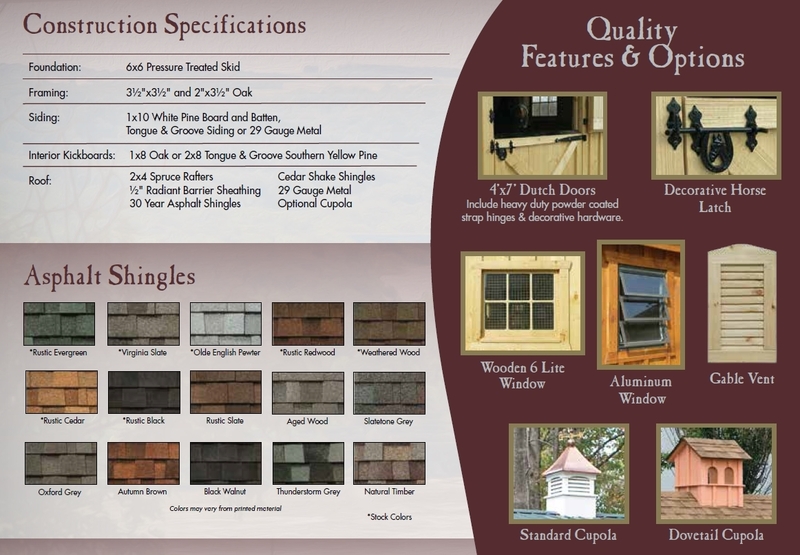 Our unrivaled quality Amish workmanship is now available to customers across New Jersey and Maryland. Give us the opportunity to build your barn the right way with the best quality at competitive prices, and we are convinced that you will be satisfied with the elegant appearance, durability, strength and value of your Amish Structures custom horse barn.